Michael “Turk” Rychart, 68 Grand Rapids died Saturday March 24, 2018 at the St. Cloud Hospital in St. Cloud. He was born in Grand Forks, ND to Raymond and Katherine Rychart on October 22, 1949. Turk enjoyed working out, golfing, and most any sport. He also enjoyed watching movies. He was a family man, he loved watching his children grow and cheering them on. 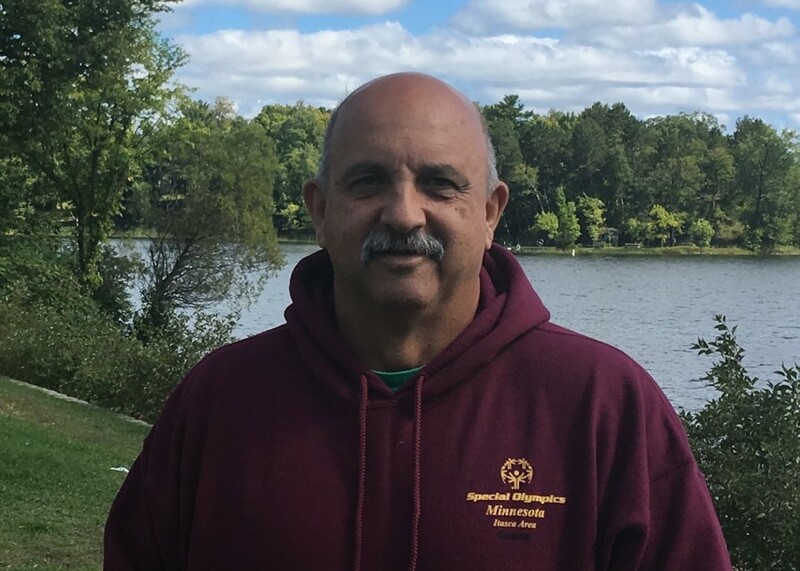 He was a Coach for Special Olympics and all of the Athletes were near to his heart. Michael is survived by his wife Becky, sons, Jessy of St. Cloud, Dusty (Megan), and 4 month old baby granddaughter Avery of Brisbane, Australia. He fell in love with Baby Avery the moment he saw the first picture of her. He enjoyed the daily pictures & videos that were sent. Grandpa’s little girl, Avery. He is also survived by his sisters and brother, Lowana, Patti (Joe), and Richie (Kelly) and numerous nieces, nephews, and great nieces and nephews. He was preceded in death by his parents, his in laws Harry and Lois, and infant brother David. Funeral services will be held at 11:00 am. Wednesday March 28, 2018 in St. Joseph’s Catholic Church in Grand Rapids with visitation beginning at 10:00 am. There will be a recitation of the Rosary at 9:45 am. Burial will be in Itasca Calvary Cemetery in Grand Rapids. Arrangements are with Peterson Funeral Chapel, Coleraine, MN.